Writer extraordinaire, Shonda Rhimes participated in a Facebook Live video this week and proved that she’s definitely one of us. Not only did we get a better look into her life as a mom, friend and sister, she also gave viewers exclusive details on the statuses of her shows, Grey’s Anatomy and Scandal. From facts about her New York Time’s Best Seller, The Year of Yes, to her favorite shows currently on television, Shonda let viewers into the intimate parts of her day-to-day, making her super relatable! 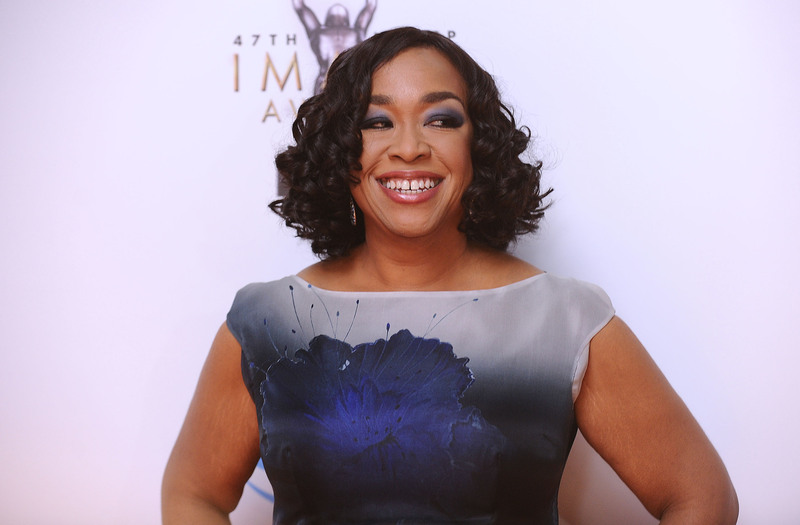 And in case you missed it, we rounded up the 12 things we learned from Shonda’s lifestream. 1. Shonda depends on her sisters to give her a reality check. Shonda’s sisters, Deloris and Sandy, are fans of her New York Times Best Seller, The Year of Yes, but won’t praise her too often. They don’t want her head getting too big. It’s a constant struggle for everyone, and Shonda admits that she deals with this far too often. 3. Education is the husband that will never leave you. Although Shonda doesn’t think that a college degree is needed in order to have a successful screenwriting career, she does stand firm in her belief that everyone needs to have one. 4. She’s a fan of The West Wing, Veep, and Underground. …but realizes that getting out the house is important. 6. The concept of Grey’s Anatomy sparked from her obsession with surgeries. Shonda was a huge fan of TLC’s surgery specials, and fell in love with the female camaraderie in the medical space. 7. Shonda recorded the audiobook for The Year of Yes in the same booth that Ellen Pompeo records Meredith Grey’s voiceovers. 8. Women supporting women just puts Shonda right in the feels. And everyone on her team is super supportive of Kerry Washington’s decision to take maternity leave in the middle of shooting the next Scandal season. 9. You’re never too old to make new friends. You have to be open to meeting new people, because how else will you have new experiences? And she doesn’t wear white clothes for that reason. 11. Beyoncé is the answer to pretty much everything. 12. And finally, Grey’s Anatomy and Scandal do not live in the same universe. So fans shouldn’t expect to see a mashup episode anytime soon. Shonda just gave all of us #lifetimegoals. And you can watch the entire Facebook Live video here.